The Central Elections Committee ended a day of chaos and controversy over errors in the vote count with an announcement at midnight on Thursday of the official and final results. The New Right party of Naftali Bennett and Ayelet Shaked failed to pass the electoral threshold, spelling a total wipeout of their political entrepeneurship, abandoning the Jewish Home party to start their own venture. In the final configuration, United Torah Judaism, which had apparently won an unprecedented eight seats in the Knesset, lost one to the Likud in the recount. That brought the Likud up to 36, UTJ down to 7. Shas remained with 8 seats. Blue and White had 35, Hadash-Tal 6, Labor 6, Yisrael Beytenu 5, United Right 5, Meretz, Kulanu and Ra’am Balad all had 4. The announcement was made by the committee at midnight, a self-imposed deadline, over the urgent requests of New Right and UTJ to delay publishing the outcome until numerous irregularities could be clarified. UTJ said that they had spotted inaccurate counts in at least five polling stations in chareidi areas, and New Right cited about 1,000 complaints of problems with the voting process among IDF soldiers and polling stations around the country that needed to be examined before the apportioning of Knesset seats could be made. “There are huge irregularities here, we will fight to the last vote,” the party said. 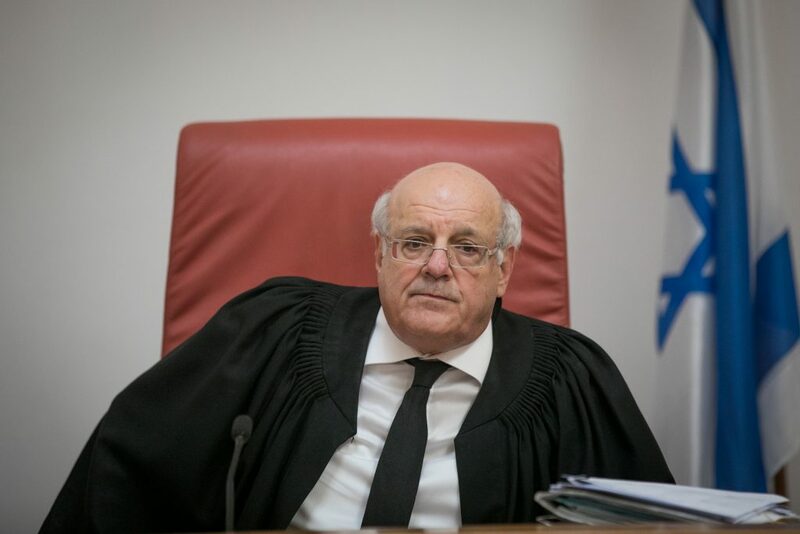 However, in announcing the results, Justice Hanan Melcer, head of the Central Elections Committee, said the results are still subject to change before they are submitted to President Reuven Rivlin on April 17.